There are some excellent resources out there for finding children's books by theme, age level, etc. One of which is your local library. I, of course, can't speak for all libraries, but I know at mine, you can sign up for an educator card which allows you to check out more books and cancels up to $25.00 worth of fines per year. Also, for you can request a teacher's collection. If you call at least 2 weeks ahead and give them the details, they will come up with a group of books based on a certain topic. 1. 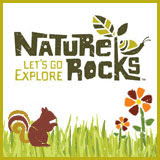 Teachers @ Random This website by Random House Publishing is great as it allows you to choose the age level and then choose from any holiday or theme listed. It then comes up with a list of books along with a picture of the cover. 2. Database of Award-Winning Children's Literature (DAWCL) This site has even more categories for searching. You can be very specific. It is good for searching for books written in a certain timespan, multicultural books and even books with different languages. And best of all, every book has won some type of award! I wanted to hear from you on this topic, so I decided to do this as a linky. Where do you go to search for children's books? Hello! This is my first Linky Party, so I am letting you know that I joined yours. I am not 100% how this works and if you have a way of knowing that I am participating or not, so I thought I would let you know myself! 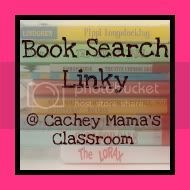 Great idea fr a Linky Party, especially since I am a reading teacher and need as many resources as I can get my hands on! We are always looking for books! Thank you. 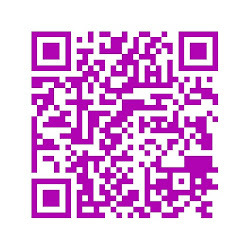 Hi, I added my link! This is my first linky party also! I am not sure how this works, do I add your button to my blog? Or do I repost this article on my blog? Please let me know! You can e-mail me at gftshop@aol.com. Great blog by the way! I am following you on Twitter and also following your blog! Paula's Reading Chair is a new blog that reviews childrens books, features activities for children, and resources for teachers and homeschooling parents. Thinky Linky Thursday: More Sensory Fun!